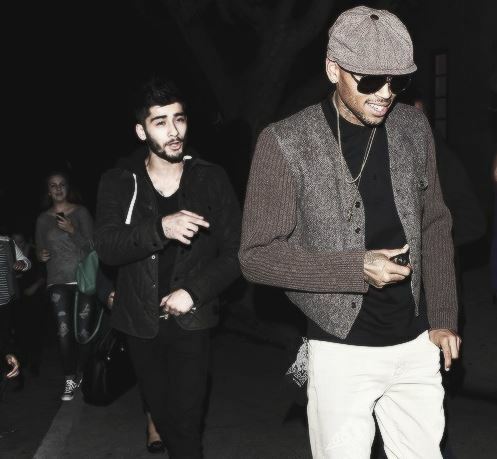 Chris Brown, Zayn Malik and Usher on the same song? Yup, that’s about to happen very soon. Chris’ single ‘Back To Sleep’ is continuing to rise on the charts and he’s now readying the release of a remix which will feature two superstars — Usher and Zayn Malik. He was generous enough to preview a snippet of the song where we can hear few seconds each of vocals from all artists. Judging from his Instagram post, it looks like Bryson Tiller, Miguel and August Alsina will be featured on part 2 of the remix while Tyrse and Tank will be assisting on the third.